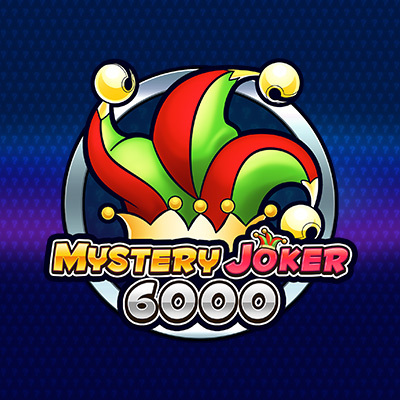 Mystery Joker 6000 is a modern spin on a video slot classic from Play'n GO. This three-reel fruit machine has the traditional cherries, lucky sevens and lemon symbols plus a second optional game mode for a modern twist! On each spin, your goal is to line up three matching symbols.